This post is a bit late, but I’ve had so much going on since returning home, and this is better late than never, right? Right. 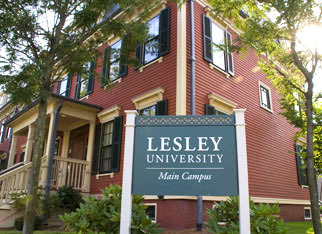 As most of you know, I was accepted into the Writing for Young People track at Lesley University in Cambridge, Massachusetts back in February. The program is a low-residency one, so twice a year, we all meet on the campus for ten days of residency–intense, writing-focused days full of seminars, workshops, and readings. My first one as a new student took place last month, from the 22nd to the 30th. I flew out to Cambridge on the 21st and the residency officially started the next afternoon. The free morning on the 22nd allowed for a trip to Longfellow’s house a short distance away. I went with a few new friends who are also in the program. The house was a wonderful reminder of how historical the Boston area really is. Residency itself was absolutely amazing. Amazing in the sense that I’ve never been through full days of writing-intensive instruction. Most days started with breakfast at 8am and the first seminar was usually at 9am. There were days where my track (WFYP) wouldn’t start until 11am, and on the last day (the 30th), our first seminar was at 8:30am. I was awake and on the go by 6:00 every morning. I slept little and learned so much. If you’re interested in seeing a schedule of seminars, workshops, and readings that I participated in, you can find it here. 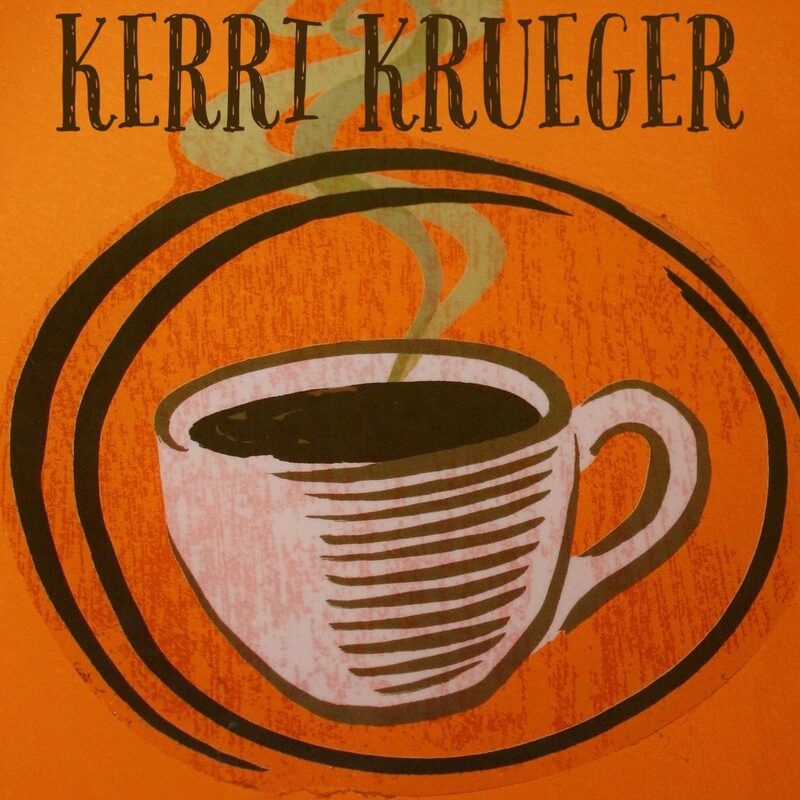 If you’d like to know more about a specific event, feel free to leave a comment or send an email to kerri[dot]krueger[at]gmail[dot]com and I’ll get in touch and offer specifics if I can.If you’re on the hunt for a reputable MFA program, I recommend Lesley. If you have any questions regarding the program, send an email. I’ll answer to the best of my ability. During residency, I met one of my favorite young adult authors, Chris Lynch. I won’t say much about this here, as I’m planning another post specifically on the topic. However, I will say that the experience was pretty amazing and that he’s also going to be my faculty mentor for this first semester, which I’m ecstatic about. Overall, my first residency at Lesly University was a great experience. I learned more in nine days than I thought possible up to that point. I made some great new friends as well, and it was such a great feeling to be around others who enjoy writing as much as I do. I think, though, for my next residency in January, that I’ll take my laptop along and blog daily. So, there you have it. A simple breakdown of my first MFA residency. Tagged Cambridge, Chris Lynch, Lesley University, MFA, Seminars, Workshop, Writing, Writing Forward.